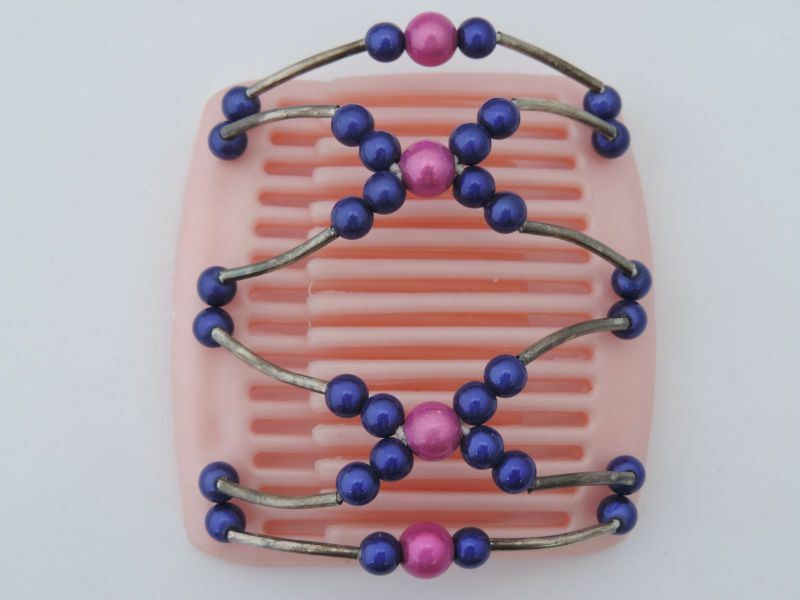 Chameleon hair clips are ideal for children and can be used to create different styles. They are handmade and fairly traded with a one year guarantee. Have a look at our styles and instructions page for different style ideas.